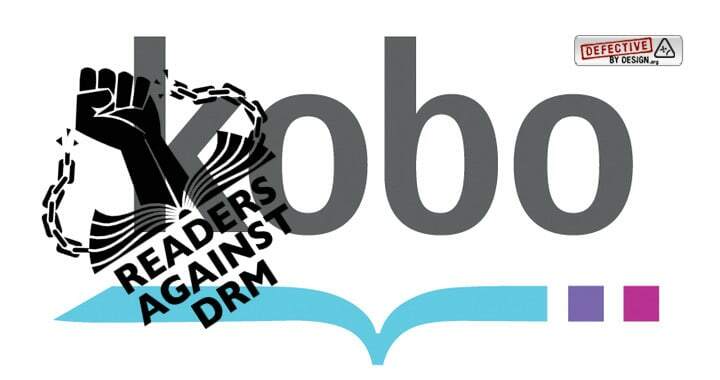 Finally it has been done – to remove the DRM of a Kobo eBook one does not need to switch to Windows or Mac anymore, deal with the brain-dead Kobo Desktop app, etc etc. The only thing you need is a Kobo device! DRM is evil, we know that, please read up on DRM protection here. I wrote about the Pain of DRM some time ago, and after two years of fighting finally it is here – the latest release of Apprentice Alf‘s DeDRM tools starting with version 6.3.4a makes the Obok plugin usable on Linux, too. Just get the latest tools, unzip them, install the obok_plugin.zip from the Obok_calibre_plugin directory, and restart your Calibre. After that connect your device and press the Obok button, and there we go, you can backup you purchased eBooks on your computer. Of course the same is true on Windows and Mac, so if you have a device, there is no need for Kobo Desktop anymore. Just one warning: Don’t use it for pirating ebooks, the tools have the sole purpose to backup and make properly purchased ebooks available on different devices (Linux computer). One doubt, do I have to install DeDRM_calibre_plugin.zip too or only obok_plugin.zip is enough to remove Kobo’s DRM? For Kobo you only need the obok plugin.